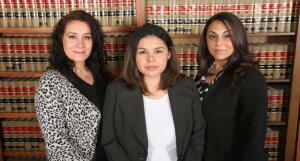 Congratulations on wrapping up your paralegal classes. 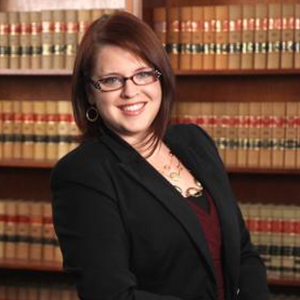 You've worked hard, and you're ready to join the legal profession as a Certified Paralegal-Almost. The last hurdle you need to clear is the NC Certified Paralegal Exam. Luckily, you have access to the most established, affordable, and success driven prep courses in the state of North Carolina. On March 8, join your friends from your paralegal classes at the NC Bar Association for the 2018 NCCP Review Course. This program is taught by some of the most experienced NCCP Prep teachers anywhere. These veterans will help guide you through what you need to know to secure your Certification. The 2018 North Carolina Certified Paralegal (NCCP) Exam Review Course provides comprehensive materials that enable you to commence or finalize your preparation for the North Carolina Certified Paralegal examination.